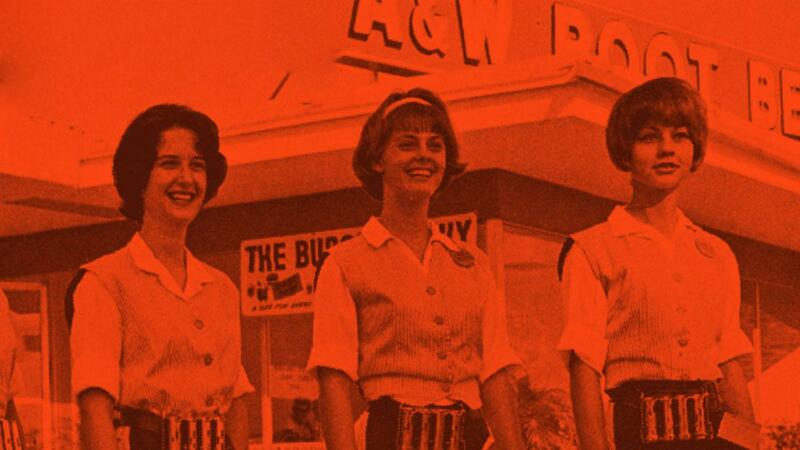 A&W isn’t in a rush. 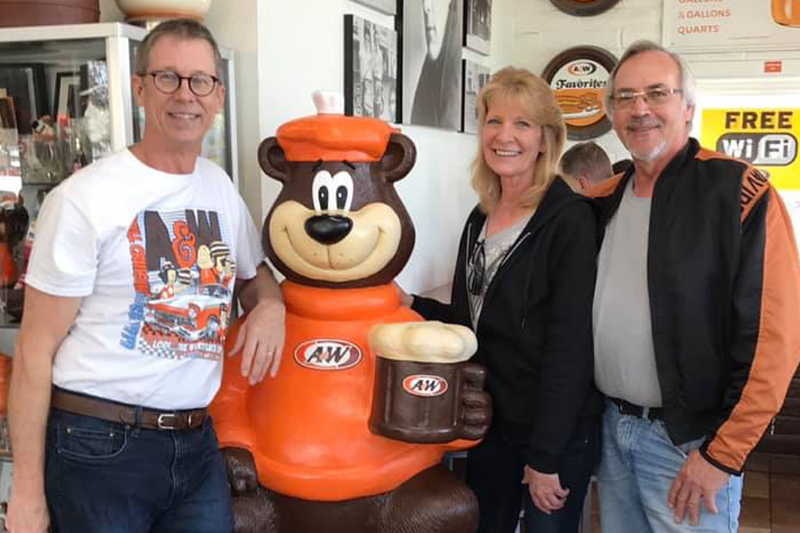 Given the brand hit the restaurant landscape a year after World War 1 ended, you might credit decades of wisdom for the patience. 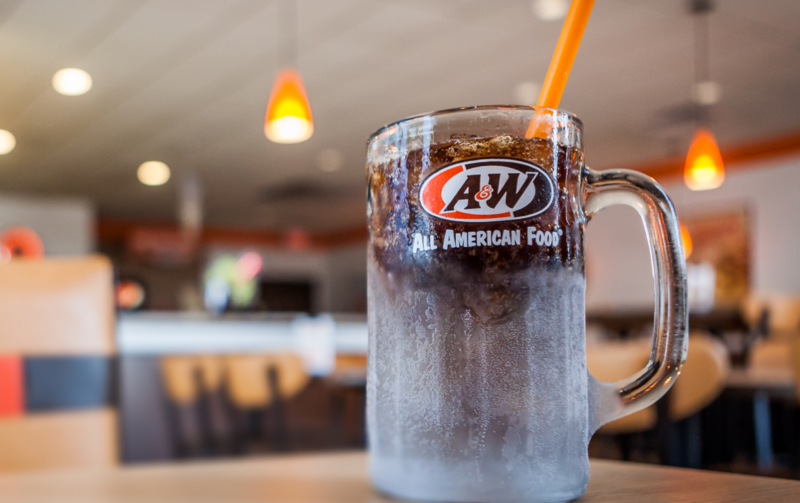 But that wouldn’t be quite right. 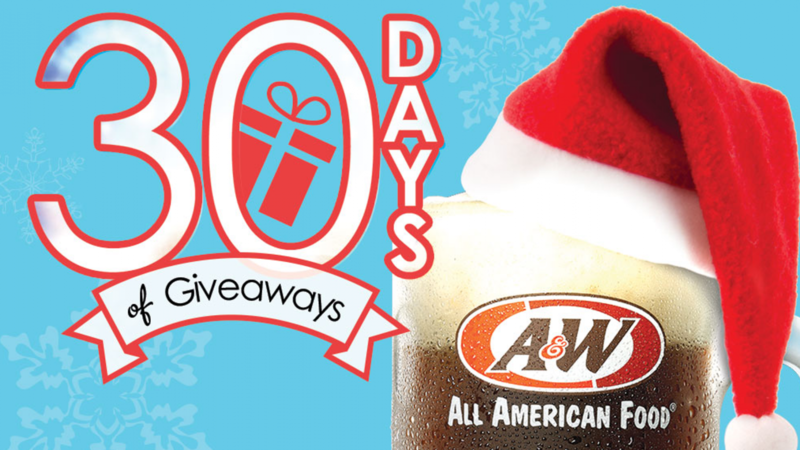 30 Days of Giveaways is Back – And We’re Giving You an Exclusive Chance to Win! 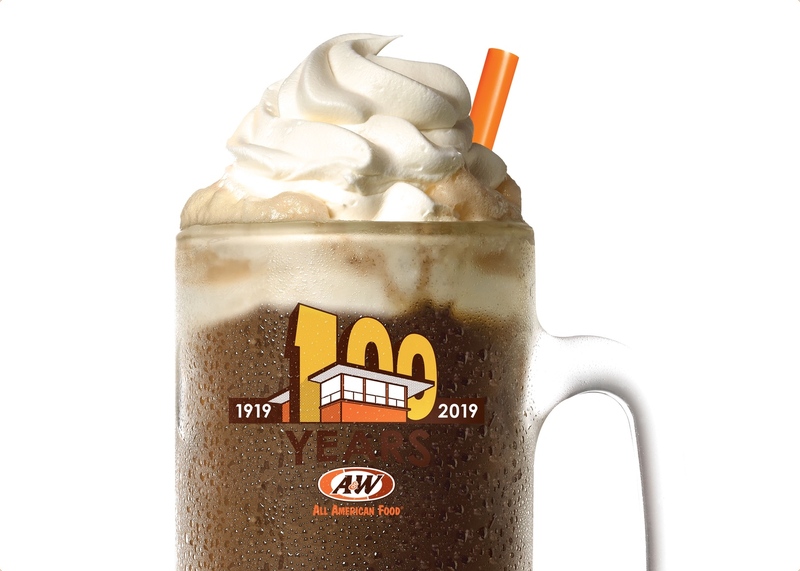 ©2019 A&W® Restaurants, Inc. All rights reserved. 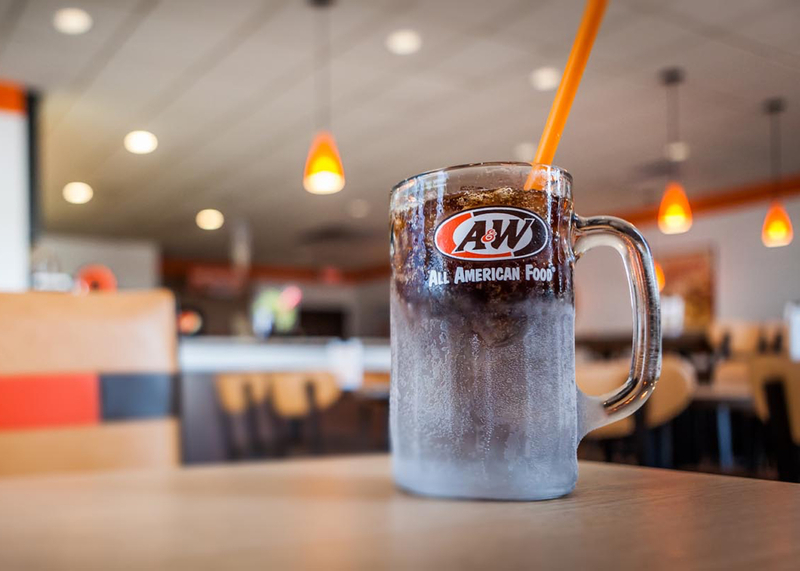 A&W® Restaurants is committed to your privacy.